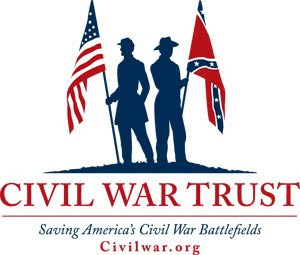 RALEIGH, N.C. -- The North Carolina Symphony will perform "Battle Hymn of the Republic: Words and Music From the Civil War," a special concert that combines music and history Thursday, Oct. 30, at 10:30 a.m., at Meymandi Concert Hall. Associate Conductor David Glover, along with special guests Dr. Kevin Cherry of the North Carolina Department of Cultural Resources, tenor Scott MacLeod and Civil War re-enactors, will lead the audience on a journey through the Civil War era with music, letters and historical information. Tickets to the concert are $5 and are on sale now. Tickets are available online at www.ncsymphony.org or by calling the North Carolina Symphony Box Office at (919) 733-2750. Musical selections include "The Battle Cry of Freedom," Copland's Lincoln Portrait, narrated by Dr. Cherry; "Oh Susannah," "Old Dan Tucker," and "When Johnny Comes Marching Home," performed by MacLeod, as well as stirring renditions of "Ashokan Farewell," also known as the theme to Ken Burns' PBS series "The Civil War," and the Battle Hymn of the Republic. 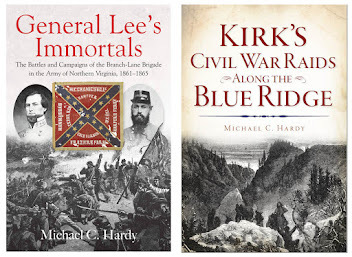 Letters from Civil War soldiers will be read from the stage, and artifacts from the North Carolina Office of Archives and History will be available for viewing in the lobby prior to and after the concert. 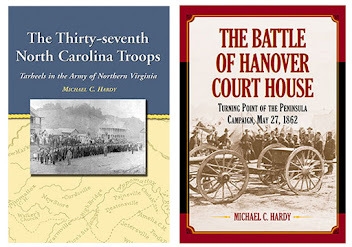 North Carolina's commemoration of the 150th anniversary of the Civil War, which is sponsored by the North Carolina Office of Archives and History, continues through 2015. 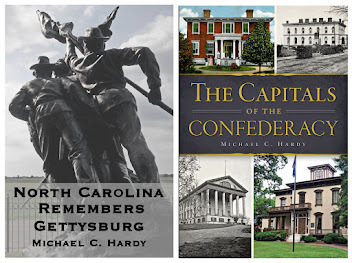 North Carolina has a number of key Civil War sites, including Durham's Bennett Place State Historic Site, which was the location of the largest troop surrender of the Civil War. Dr. Kevin Cherry is the deputy secretary of the Office of Archives and History, North Carolina Department of Cultural Resources. Dr. Cherry has several North Carolina connections. 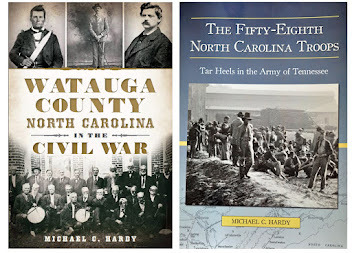 He served as a consultant for special collections for the State Library of North Carolina. 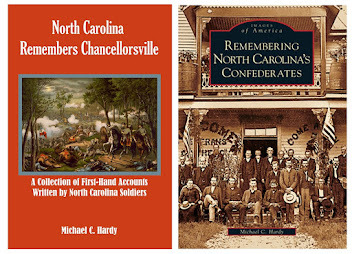 He also created one of the largest cultural heritage repositories ever undertaken in North Carolina - the N.C. Exploring Cultural Heritage Online (ECHO) project. He has worked in Rowan County, at UNC-Chapel Hill, and taught at East Carolina University. Scott MacLeod has appeared in a variety of venues both nationally and abroad, including Opera Omaha, Central City Opera, Opera North, Utah Festival Opera, Mobile Opera, Duluth Festival Opera, Des Moines Metro Opera, Greensboro Opera, Long Leaf Opera, Opera on the James, the Tucson Symphony and National Symphony of Costa Rica. He made his Carnegie Hall solo debut in Mendelssohn's Elijah with the New York Chamber Orchestra in 2009. Recent performances include Lee Hyla's Wilson's Ivory Bill with the Chicago Chamber Musicians, Messiah with the Greensboro Oratorio Society and the debut performance of "The Persistence of Smoke" with the Duke University Encounters new music series. In doing some research today, I came across the following, concerning a visit of Governor Ellis to Richmond in May 1861. I'm not sure I've come across this before. We know that Ellis only had two months to live. 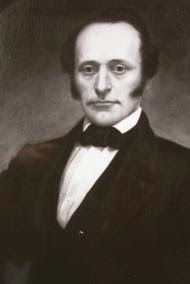 The Avery referred to is William Waighstill Avery, one of the most interesting characters in North Carolina history. Serenade to Gov. Ellis.-The patriotic and eloquent Governor of the Old North State was serenaded last night at his lodging, at the Exchange Hotel, the First Regiment Band having been engaged for that purpose by a number of citizens. Hon. Wm. W. Avery was introduced to the people, who excused the absence of the Governor on account of indisposition, and proceeded to deliver an impassioned address, which was received with enthusiastic applause. 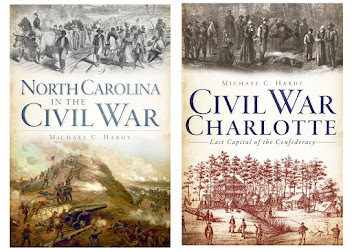 He said North Carolina was a unit on the secession issue, and would stand or fall with the Southern Confederacy, with which her fortunes were now indissolubly linked. 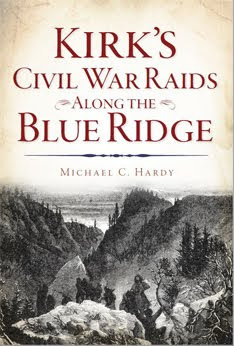 She had paused for Virginia to act, though confident how she would go in the great contest; there was now a race between them as to who should be first in the new and out of the old Confederacy. He promised on the part of North Carolina, arms, ammunition and men in any quantity, ordered in sustaining Southern Rights. They could soon be on the soil of Virginia. Addresses were also delivered by Judge Person, and Hon. W. M. Ransom. His Honor the Mayor, introduced the last two gentlemen. 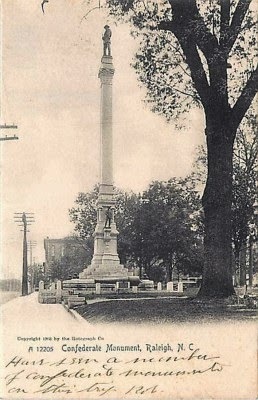 Have you ever wondered about those two cannons on either side of the Confederate monument on Union Square in Raleigh? Union Square? The North Carolina State capitol actually sits on a piece of land entitled "Union Square." That, however, is another story. Back to those cannons. They are large and have a great history of their own. Those two cannons have quite a history. According to an article in the New Bern Weekly Journal (October 3, 1902), the "guns were originally naval 32 pounders, and they were taken at the Norfolk navy yard when Virginia occupied it in 1861. They were sent to Tredegar Iron Works, rifled and made 6 inch rifled guns and a wrought iron band was shrunk on the breech, making them greatly resemble Parrott guns. They were mounted on the sea front of old Ft. Caswell. When in January 1865 that fort was vacated they were left loaded and spiked." Another article, this one from the News and Observer (Raleigh, August 24, 1902), tell us that the cannon were buried sixteen feet underground prior to their excavation. The Wilmington Morning Star reported (August 12, 1902) that "Before the two cannon could be shipped here [Raleigh] they had to be taken out of the sand into which they had been rolled and the charges taken out. This was a work of no little trouble... Up to about 1898 [Fort Caswell] was in precisely the same condition it was after the evacuation in 1865. Fire and powder have done their work upon it." As with many sites connected to North Carolina and the War, there is much history to explore when talking about Fort Caswell. I for one would like to know what happened to the 8-inch English Armstrong rifle (cannon) that was captured at Caswell at the end f the war. But I guess that is a whole 'nother post!